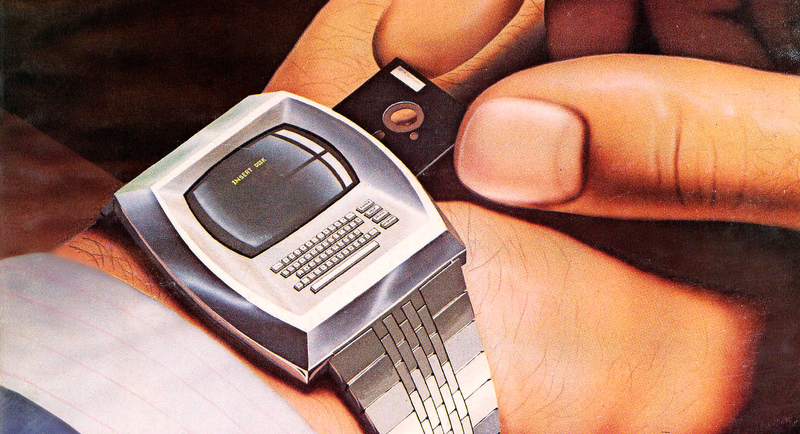 Over the weekend, we asked you to have a think about what kind of apps you'd want on your wrist if you were a designer. We encouraged you to go big—and go big you did, suggesting everything from a universal translator to walkie-talkies. We received over a hundred comments on the original post, but below you'll find eleven of the most intriguing ideas for your dream apps. For those of you who are smartwatch skeptics, tell us in the comments whether any of these would convince you to strap a hunk of metal on your wrist. Lock + Unlock + Remote Start my car. I have a Viper cellular remote start system so it should be pretty easy. I have a gorillapod with a phone clamp. I would use an app that allowed me to remotely activate the camera, so that I could set it up and stand back while taking a picture. One that monitors blood sugar level, kidney and liver function, various hormone levels, and lets users correlate these with what they eat, how they sleep, and their exercise habits. Maybe include monitoring the effects of drugs, alcohol, cigarette smoking. Brain activity monitoring would be good as well, can't they detect these based on what is happening in the rest of the body? Real time, GPS enabled, position mapping of a network of other registered watches. That way when I am some event (concert, festival, etc) with a handful of other people, we can each effectively have a compass that gives the distance and bearing to every other member of the group. My AT&T U-verse app updated recently and I noticed there was a new option on my Moto 360 for it. I got all excited thinking that I could use my watch to control my DVR better. Nope, just changing channels. Blech. You know when I actually flip through channels now? Never. I go to the guide and search through there if I'm that bored, but going through each channel one by one, I haven't done that in years. Now if the phone app actually allowed you to pause or fast forward on a DVR show you're watching that would be just perfect. Lead image: Tom Simpson on Flickr/CC.